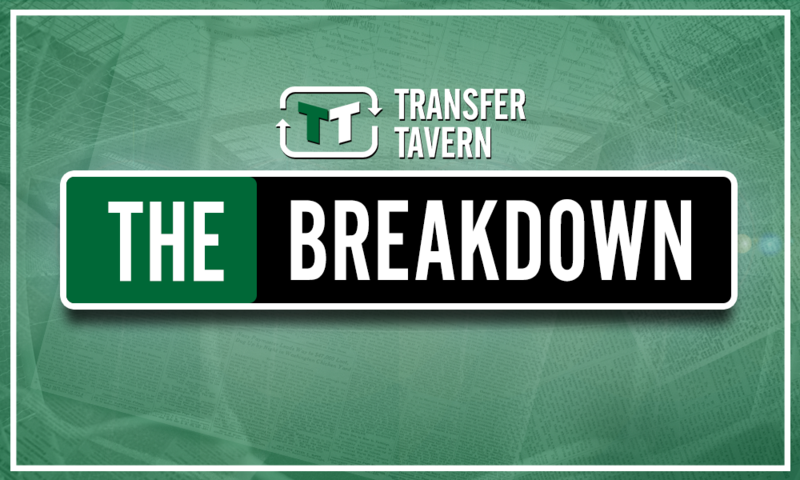 Emery hits nail on the head over rival's future at Tottenham | The Transfer Tavern | Where football transfer rumours fly or die! According to The Evening Standard, Arsenal boss, and close friend of Mauricio Pochettino, Unai Emery, has questioned why the Tottenham manager would want to leave to go to Man United. The Spaniard said how The Lilywhites are in a much better position than Man United are at the moment, and are the better team. 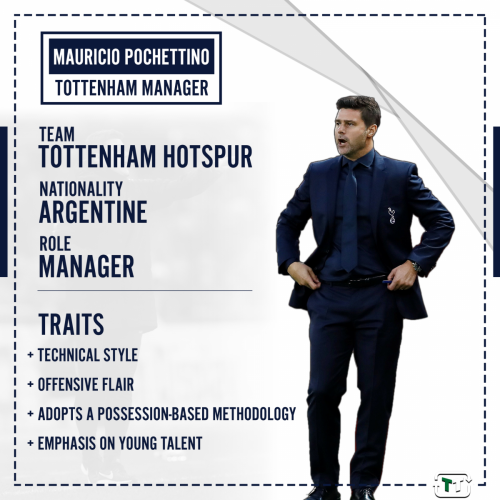 This is a fairly good appraisal of why leaving Tottenham for Man United would not necessarily be a good thing for Pochettino. Of course, Man United have more global appeal, and are likely to offer the Argentinian more money, but there is a lot in favour of staying at Tottenham. As Emery said, Tottenham are the better team significantly at the moment, but they are also a team with more promise. The Spurs squad is quite young, and still developing- Pochettino has taken them so far, he would surely want to see the team reach its full potential. That is also another huge factor as to why the former Espanyol player should stay in London- the legacy that he is building with Tottenham. 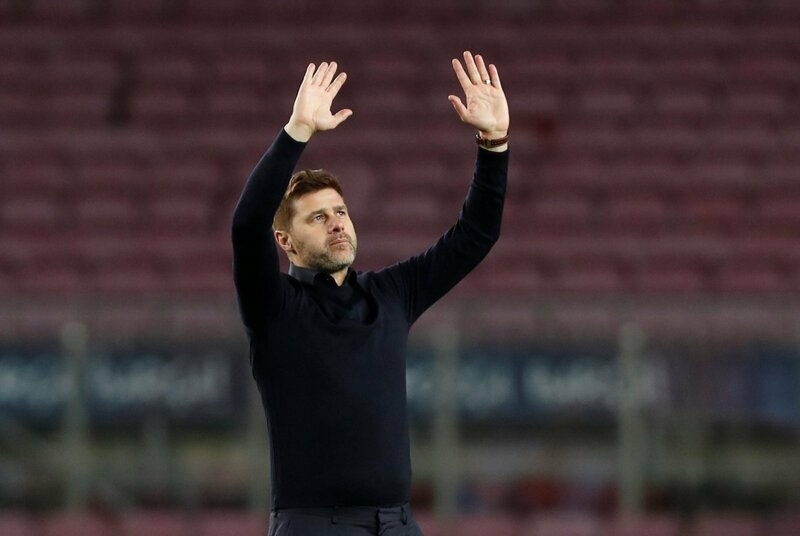 Pochettino has taken the club so far in the four years that he has been in charge, and has seen some great days; he would surely not want to leave something that he has done so well to create. However, the manager may feel that he needs investment to take his team to the next level, and if Daniel Levy was wise, he would surely give him what he wants, as it would be a disaster if he were to leave.